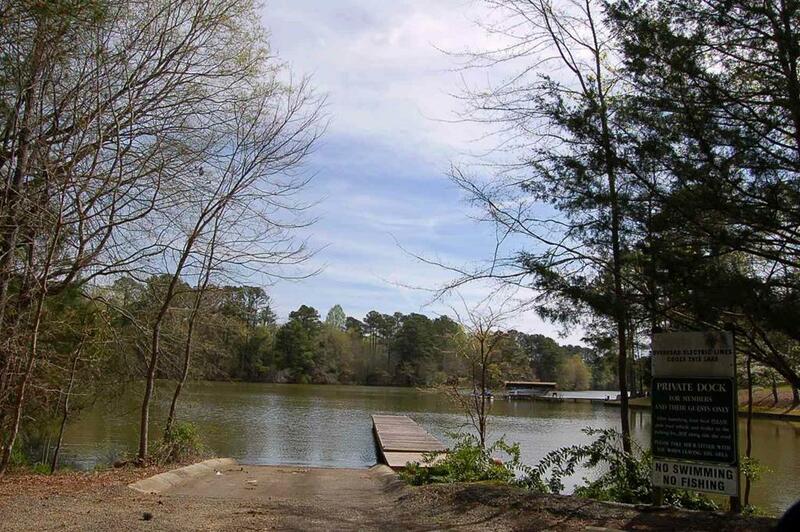 Beautiful wooded lots located in the private electronically gated subdivision called Jacob's Creek with a community boat ramp just down the street. GA Power verbally approved a slip dock for Lot 2 and a wharf dock for lot 1. 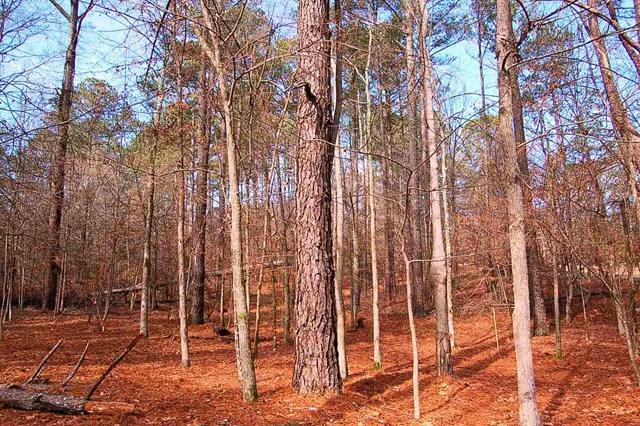 2 lake lots being sold together with 2.03 acres & 1.50 acres heavily wooded with a mixture of hardwoods and pines. Frontage on 2 paved roads. 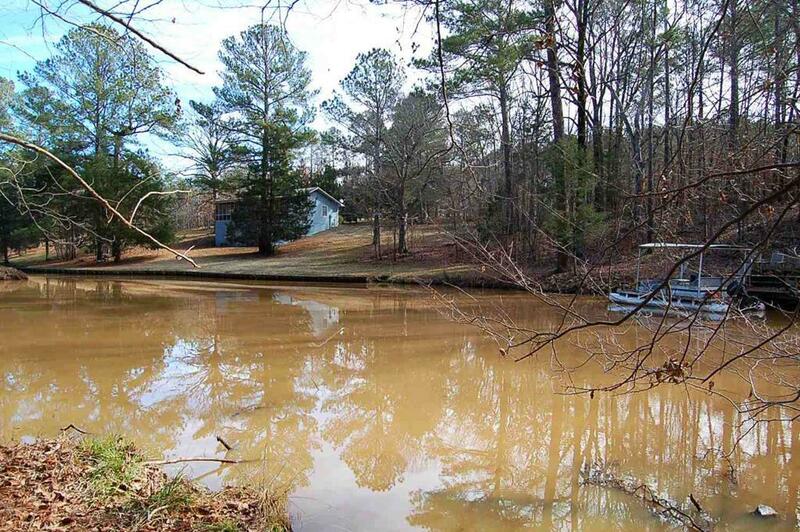 Approximately 238.16 feet of waterfrontage on Lot 2 and approximately 444 feet of waterfrontage on Lot 1. Faces South/Southeast. Great Morgan County schools. 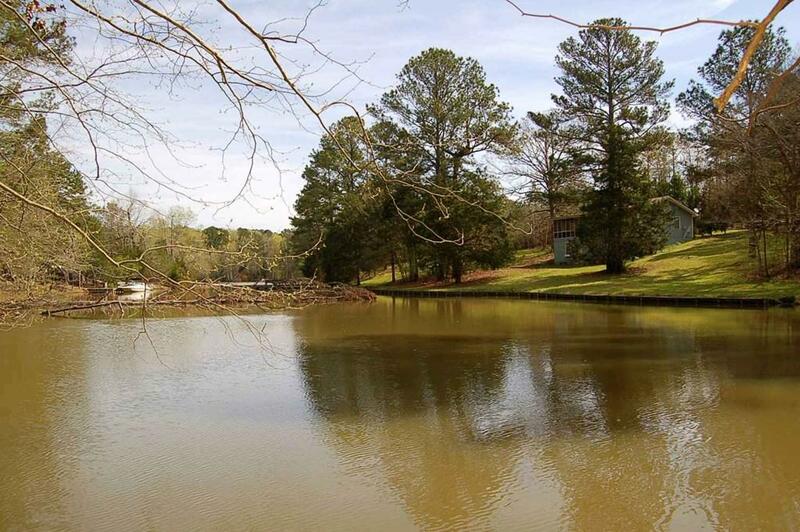 Just down the road from Sugar Creek Marina/boat storage/Gas. Private roads. Private roads. Soil test on file. 1.2 Miles to VFD. 1.9 miles to Sugar Creek Marina. 9.5 miles to Publix.